Heather and I were just sitting on our couch trying to watch the movie Tangled with my sister Nicole and my niece Dakota, when I looked up and I saw this! Heather went to the kitchen and got all purpose cleaner with bleach. Well the good news is we killed the spider! But made my niece cry. Spiders beware! We will poison and kill you! This same day we went to the store and bought bug spray and will be spraying every entry and window to our apartment. Tragic Girl Headquarters is no place for a spider. Wine Thursday? No That’s Not Right. Thursday night and Heather and I finally had the night off together. 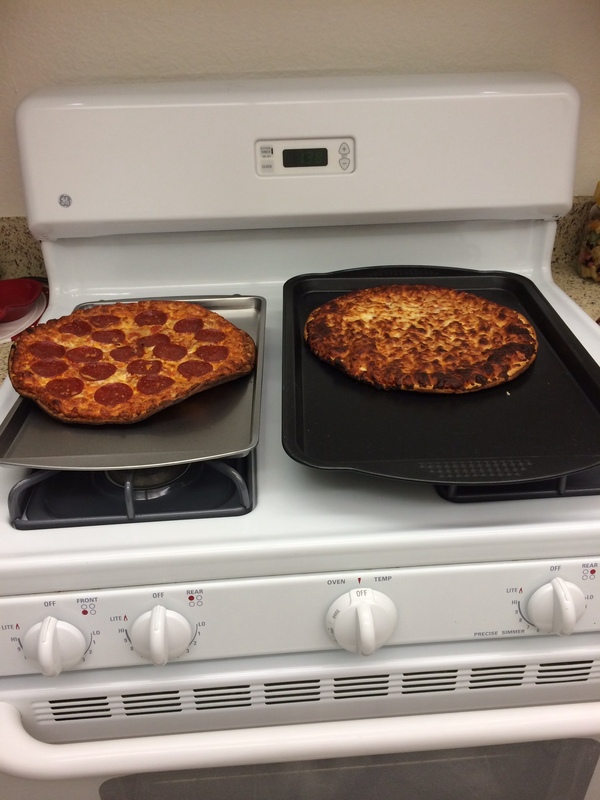 We were going to snack for dinner and watch disney movies. Sounded like a good roomie movie night. So I start making the popcorn, in a pot of course because it’s so much better than the microwaved bag one, and heather gets the cork screw out to open the wine. The popcorn starts to pop, Heather is still working on the wine. The popcorn is done, Heather is still working on the wine. 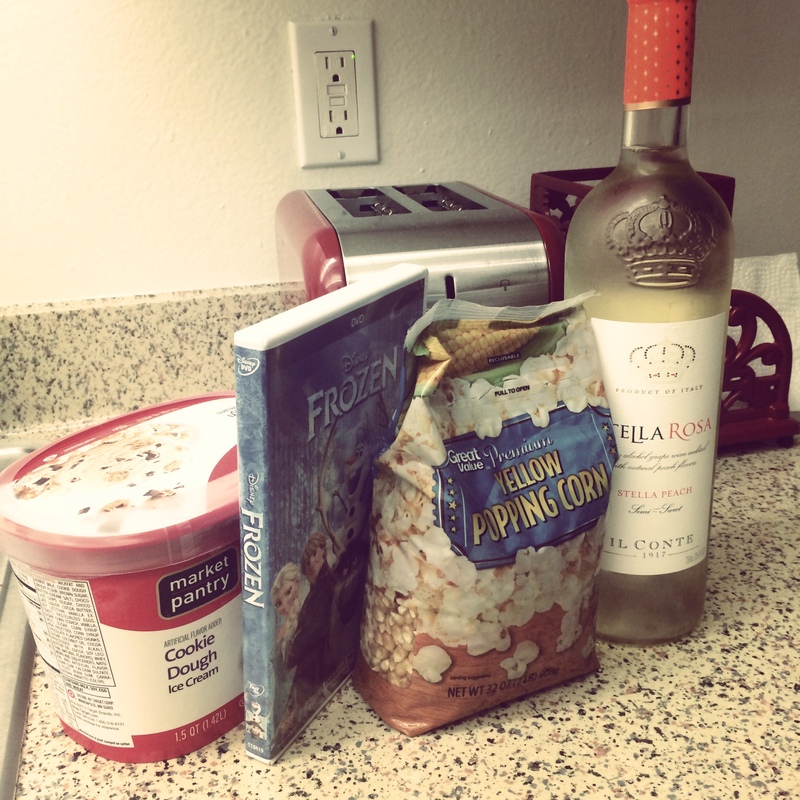 I poured the popcorn into two bowls and salted it, Heather is still trying to open the wine. 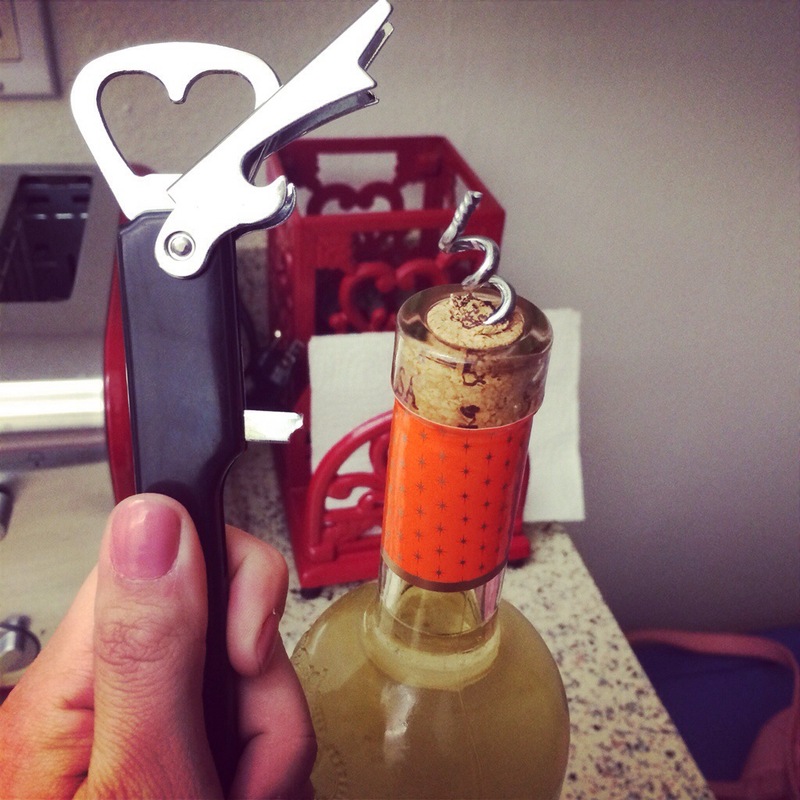 She had the corkscrew barely in the cork and couldn’t screw it down any farther so she took it back out. The cork was starting to look a little beat up. I told her I would try, maybe I was strong enough. 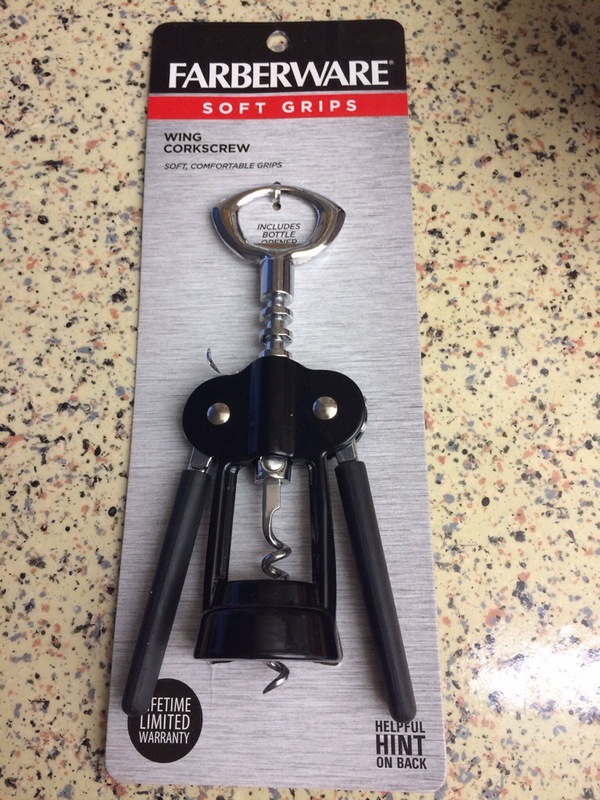 I broke the screw off the corkscrew. I must have been too strong for it. We died laughing. But now what do we do with the screw? We couldn’t get it out of the cork and we don’t have pliers to try it. So now we have a full bottle of wine in our fridge with a corkscrew sticking out of it and we have to be careful to not cut ourselves on it when we get stuff out. This must be why it’s “Wine Wednesday” and not “Wine Thursday”. Wine bottles refuse to be opened on Thursdays. We got a new opener though to try it again this week! Heather and I live on our own now. Do you know what that means? It means we have to kill our own freaking spiders. HOW ARE WE SUPPOSED TO DO THAT? 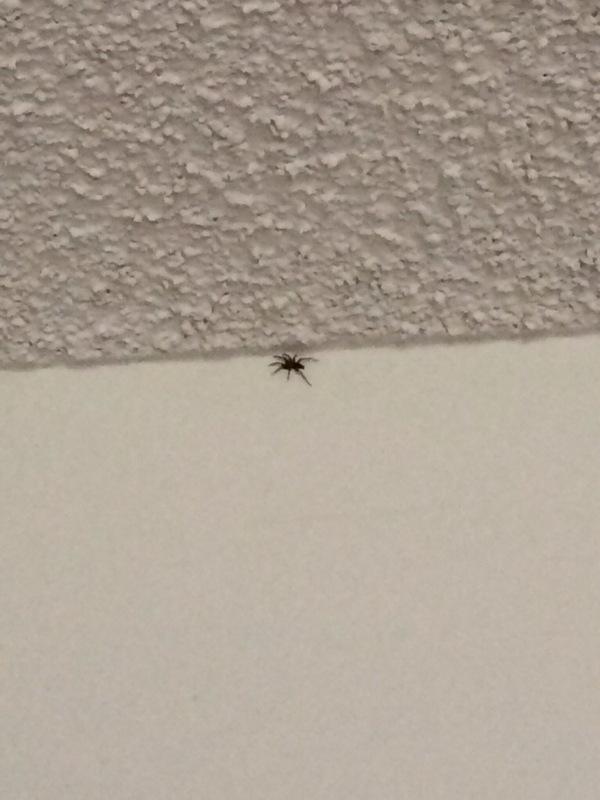 Our first night in the apartment last week we both go to go to bed and what do I see, a spider in my closet! Heather grabs my sandal from me. She braces herself and smacks the spider and we both scream. She got it! Commence victory dance! Threw that baby in the toilet and flushed him to his grave! 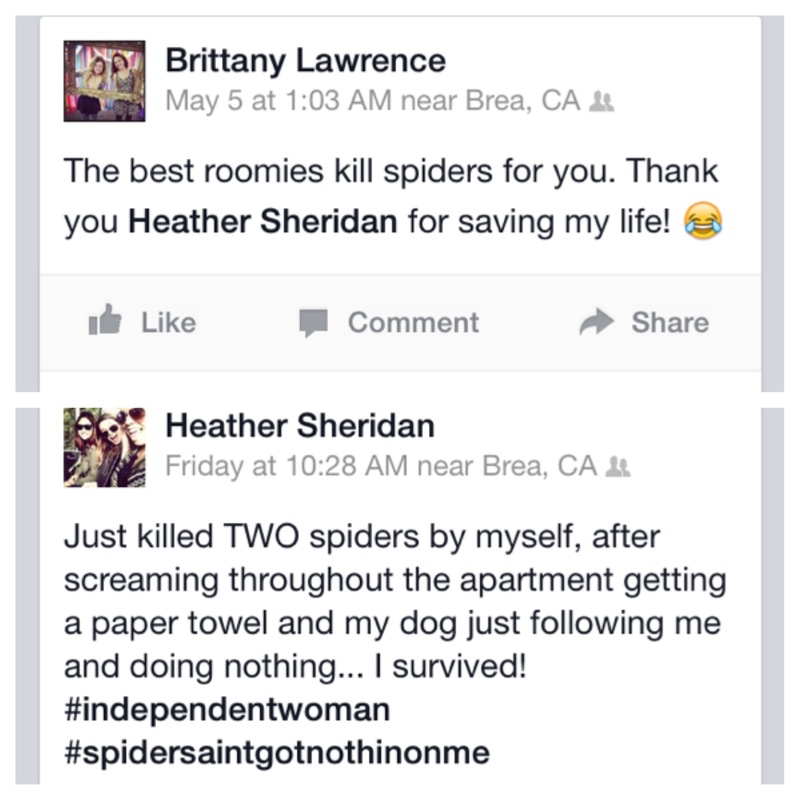 Four days later while I am at work, Heather texts me and tells me that she just killed two spiders! That is three murders in a week, you go Heather! Heather is up three kills so I guess that means the next spider I have to kill. Where are boys when we need them? I mean can’t our dads drive 30 miles each to come kill them? I guess this is part of living on our own. First step independent women, next step spider assassins!